"The book is a fun read. Eric has lots of interesting stories, and he has a way with words. 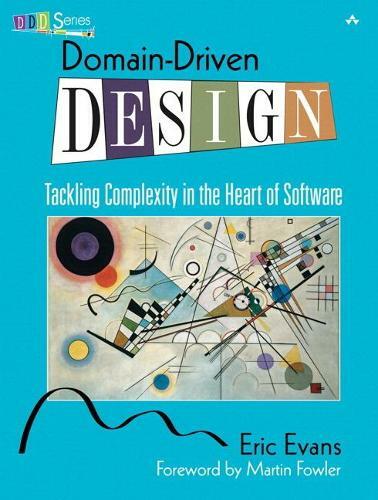 I see this book as essential reading for software developers-it is a future classic." "If you don't think you are getting value from your investment in object-oriented programming, this book will tell you what you've forgotten to do. "Eric weaves real-world experience modeling-and building-business applications into a practical, useful book. Written from the perspective of a trusted practitioner, Eric's descriptions of ubiquitous language, the benefits of sharing models with users, object life-cycle management, logical and physical application structuring, and the process and results of deep refactoring are major contributions to our field."